Have you stopped losing fat despite eating clean and working out hard? Or maybe you’ve started to gain weight although your diet is in check? If so, then you might have a damaged metabolism. It’s like a brick wall standing in your way. Metabolic damage symptoms can ruin your progress, making it difficult to maintain weight loss. Nothing seems to work for you anymore no matter how hard you try. This condition was brought to the public attention by Layne Norton and Lyle McDonald. It’s actually one of the most controversial topics in the fitness community. Some claim that metabolic damage is a myth, while others swear that this problem as is real as it gets. So, what’s the truth about metabolic damage symptoms? What is metabolic damage anyway? Metabolic damage is a side effect of extreme or prolonged dieting and over-exercising. For this reason, it typically affects athletes, bodybuilders, and other individuals who followed strict diets for a long time. Many fitness models and trainers, especially women, stick to low calorie diets (in the 700-1000 kcal range) and do hours of cardio every day. Over time, their metabolism slows down. When this happens, they either hit a plateau or start gaining weight. Extreme dieting, overtraining, and mental stress raise cortisol levels. Cortisol is the stress hormone. Some personality types are prone to stress than others, which makes things worse. 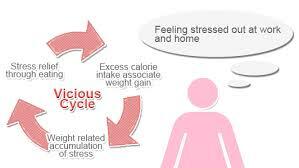 When weight loss stops, stress levels go through the roof. This increases cortisol levels even more. High cortisol levels are linked with abdominal fat, increased appetite, high blood sugar, high cholesterol, hormonal imbalances, circulation problems, and reduced insulin sensitivity. When you’re stressed out, your body stores fat at a higher rate. Another factor that influences your metabolism is leptin. This compound signals to the brain about energy stores in your body, triggering the so-called “metabolic damage.” When you’re on a low calorie diet, leptin levels increase. As a result, you get hungry and lethargic. Your testosterone levels will go down and your metabolic rate slows. Cortisol contributes to this problem by inducing leptin resistance in your brain. All these factors combined lead to weight gain. 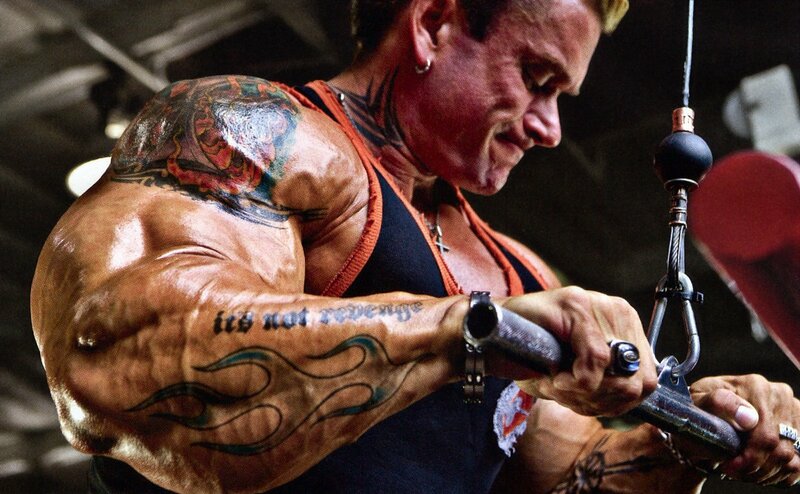 Metabolic damage is as real as it can be. These side effects are all due to metabolic adaptation. Your body reacts this way in order to survive. Once it senses a loss of body fat, it starts diminishing nervous system output, raises cortisol levels, and lowers thyroid levels to stop weight loss. These changes are essential for survival. Remember that dieting also causes muscle loss, which contributes to metabolic damage. Furthermore, weighing less means that your body requires less energy to survive and perform everyday activities. As a result, your metabolic rate decreases. So, if your mantra is “Eat less and exercise more,” you’re on your way to metabolic damage. Struggling with fat loss, low libido, lack of motivation, and hormonal imbalances? These symptoms are quite common among those with a broken metabolism. These are functional disturbances that stand in your way to a healthy body. Metabolic damage symptoms can ruin your life, causing weight gain and other problems. Most times, metabolic damage occurs in chronic dieters and fitness buffs, but it may also indicate an underlying disease such as Hashimoto’s thyroiditis. This problem will persist for a long time after your diet is over. If your metabolism damage is not due to an underlying disease, there are ways to fix it. Reverse dieting seems to work in most cases. This means that you’ll have to increase your daily calorie intake and do less cardio for a few months. Eat clean and focus on building muscle. You will gain weight, which is perfectly normal. However, losing the extra pounds will be much easier once your metabolism returns to normal. Metabolic damage is a real concern and should be taken seriously. If you already have this problem, then a reverse diet is the best way to help get you back on track. Fixing a broken metabolism takes time and patience, so don’t expect results overnight.